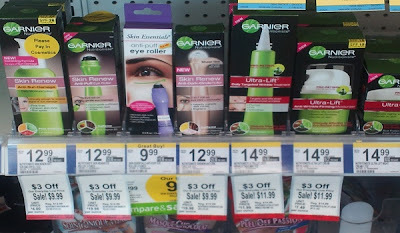 Garnier skin care products are on sale this week at various stores. We compare prices of Garnier skin care products in Target, Walgreens, CVS and Walmart. Save even more with the $2 Garnier moisturizer coupon from the September 11th Redplum or print the $2 off Garnier moisturizer coupon . 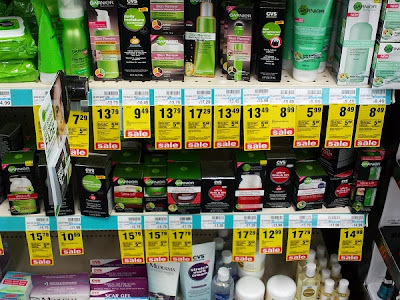 CVS is offering a $5 extrabucks when you buy $15 or more participating Garnier skin care products. Walgreens is offering $2- $3 off for Garnier skin care products. 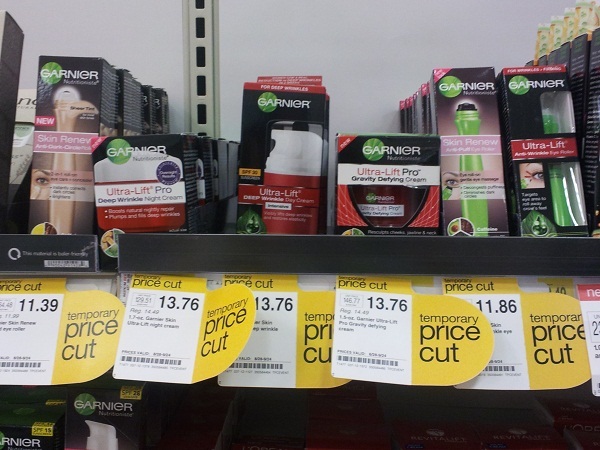 Finally, some Garnier products have had price cuts in Target. 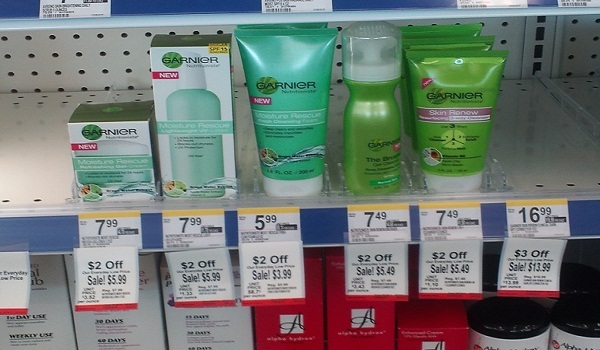 We show a list of Garnier cleansers and moisturizers with prices from various stores.